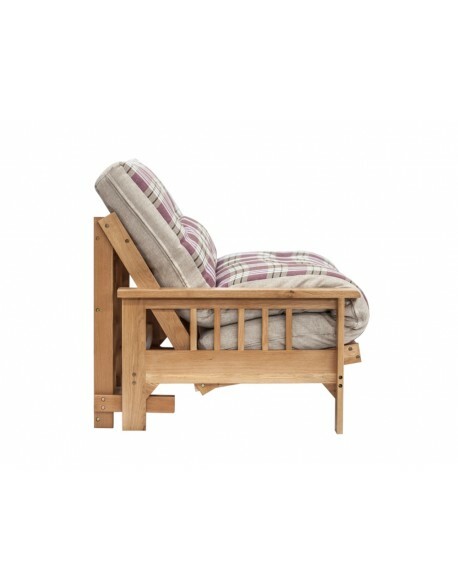 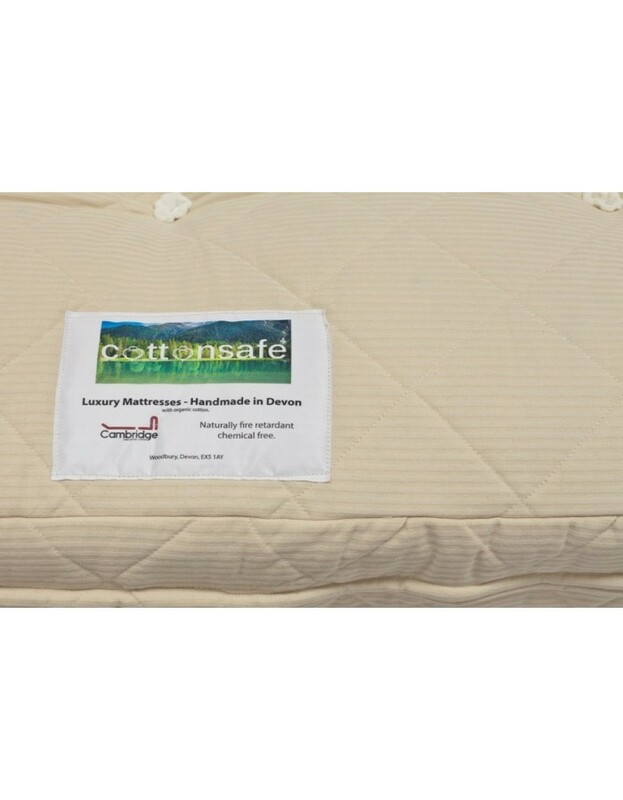 The Cottonsafe® Chemical Free Traditional Futon Mattress is upholstered in our Organic Cotton and Lambswool weave fabric that naturally conforms to UK furniture regulations without the need for any artificial chemical additives. 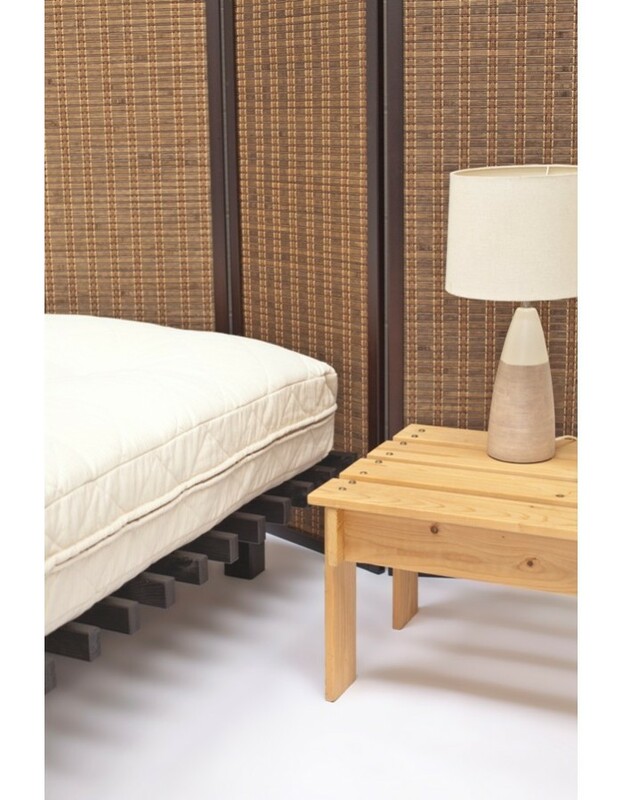 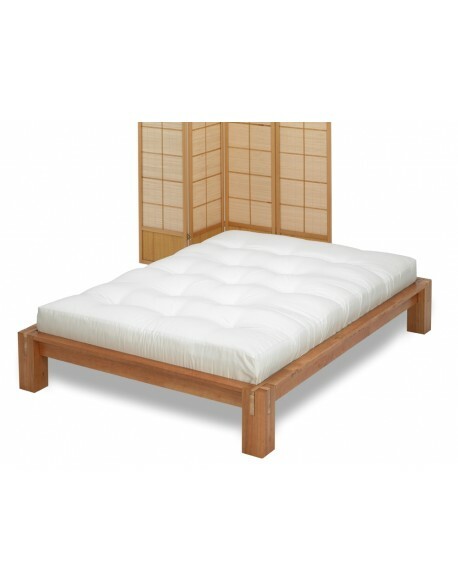 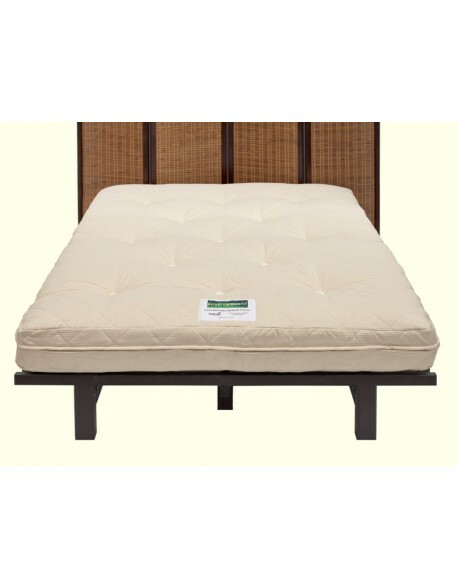 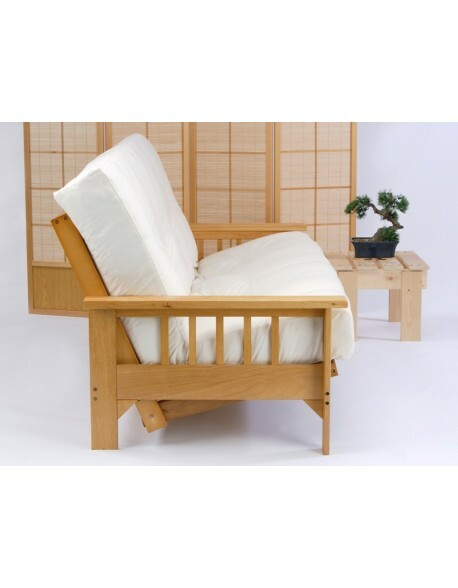 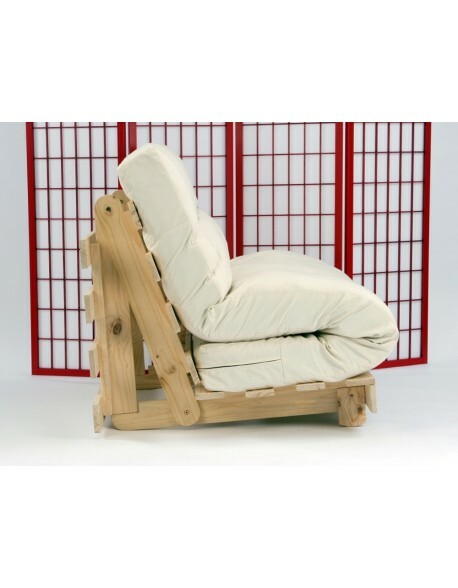 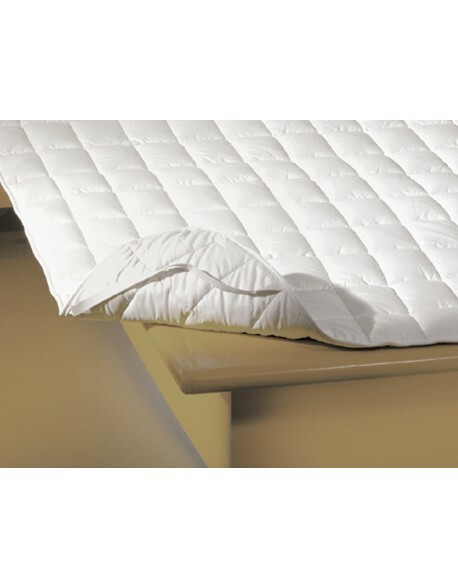 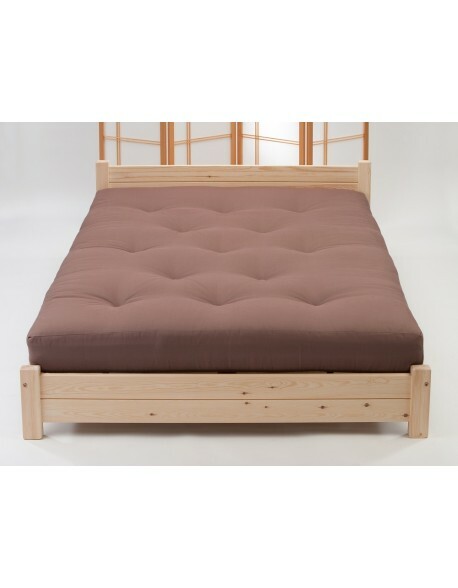 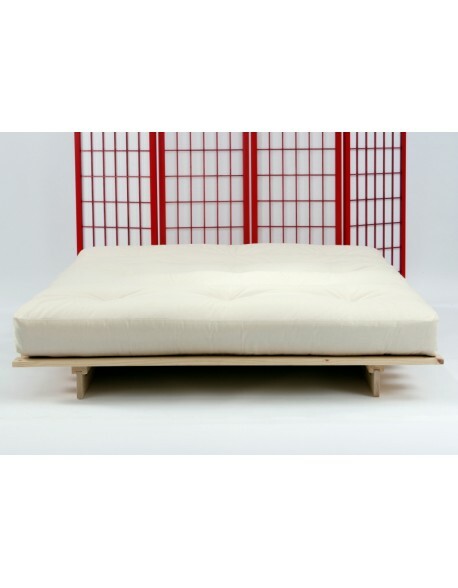 Used in conjunction, as a bed mattress, on a slatted frame, tatami mat or directly on the floor the mattress is then filled, in a traditional way, with layers of our Cotton Rich filling, combining pure cotton with a small amount of polyester fibers to prevent matting, giving a firm but supportive feel, typical of a traditional futon bed mattress. 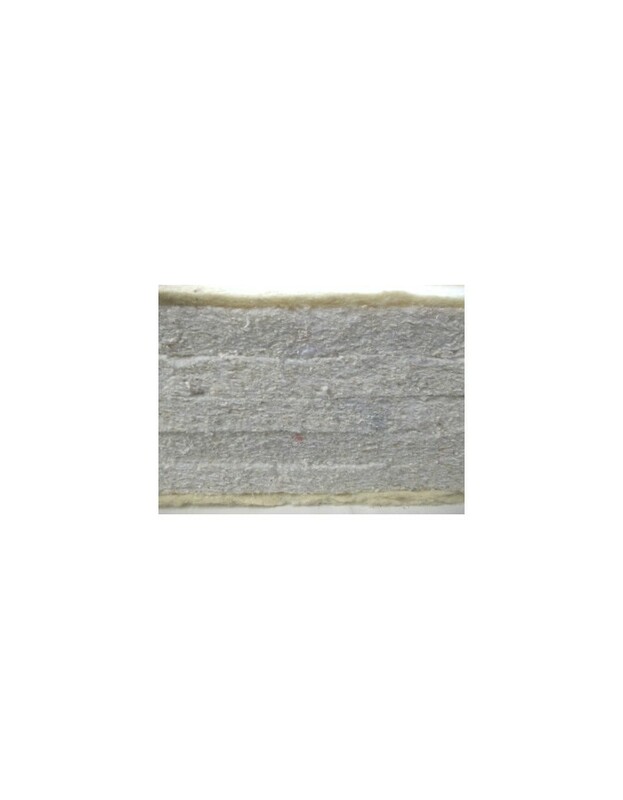 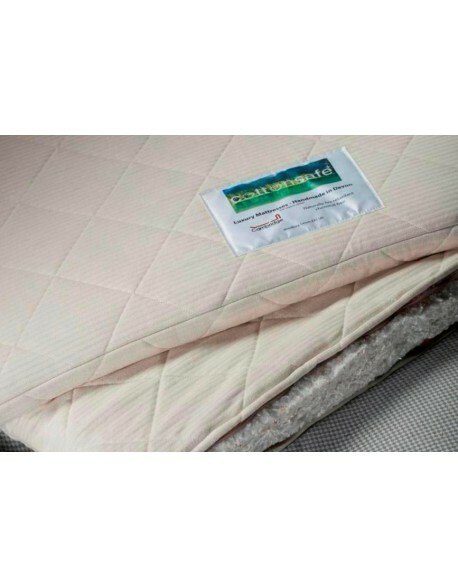 The Cottonsafe® Traditional Futon Mattress is available in the natural Cottonsafe® color as per the images which is, of course, un-dyed and is available in a choice of five sizes, just choose from the menu above. 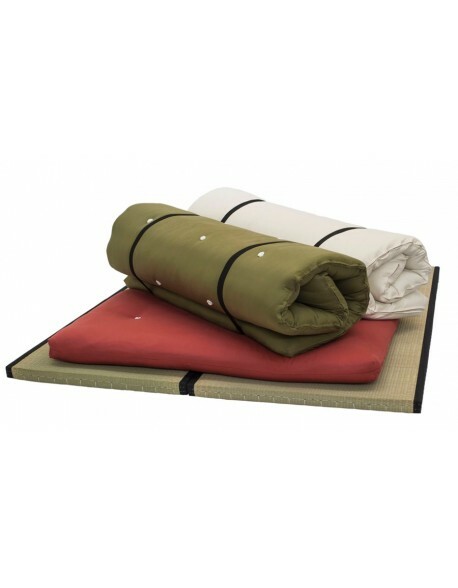 All sizes are 190 cm long (except 150cm King Size - 200 cm long), thickness is around 17 cm when new.